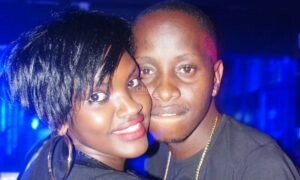 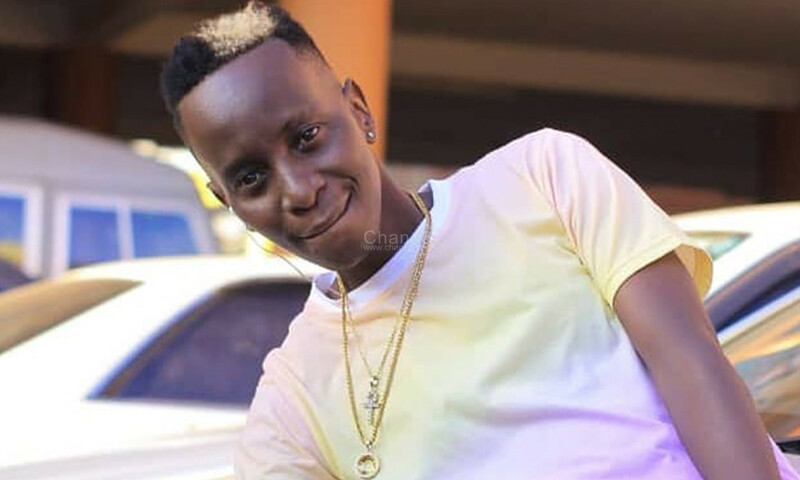 Some of the hot news last week was the verbal war between TV presenters MC Kats and Sheilah Gashumba. 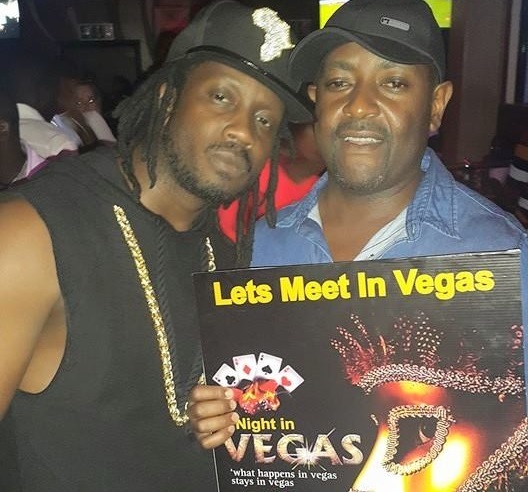 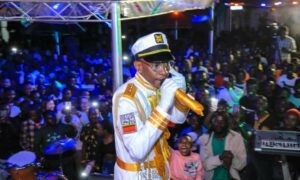 It was sparked off after Kats gave his opinion on the dispute between Sheilah and the Parliamentary Avenue, Kampala based Laparoni’s Restaurant which she bitterly accused of using her photos in a social media campaign to promote their Sunday Funday theme night without her consent. 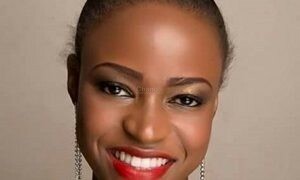 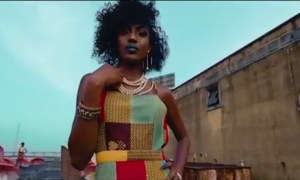 The former NTV The Beat co-host while on an interview on a local television station hit hard at Kats for not seeking her side of the story before giving his opinion. 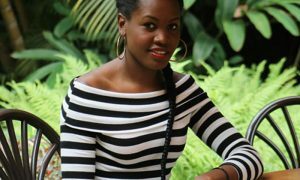 She further exposed him saying that he allegedly ‘begged’ for Ug Shs 200,000 from her, which he wanted to buy drinks with. 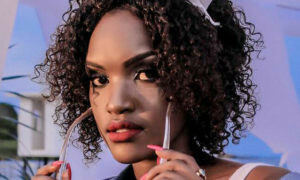 As a matter of fact, Kats further promised to pay back Sheilah money with Shs 50,000 interest although she refused to take the money telling off Kats that ‘a beggar can’t give a giver’. 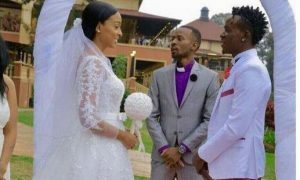 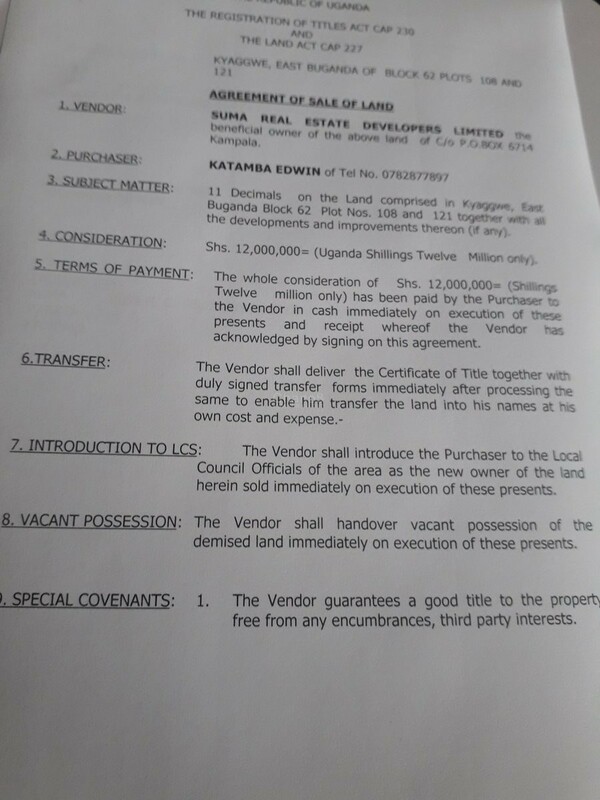 Kats in an interview with NBS Uncut said that he does spent lots of money in bars like Sheilah but invests it in his businesses, his children and buying pieces of land.